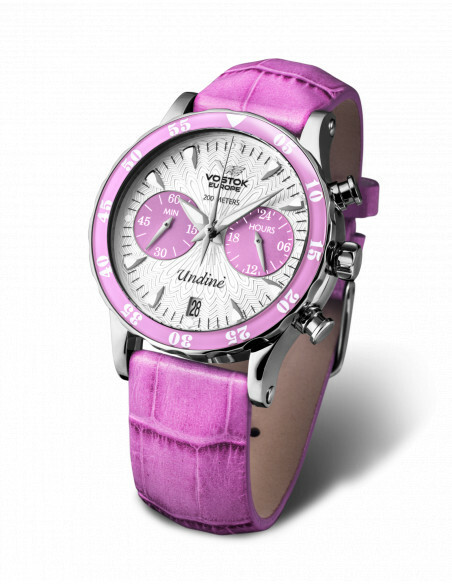 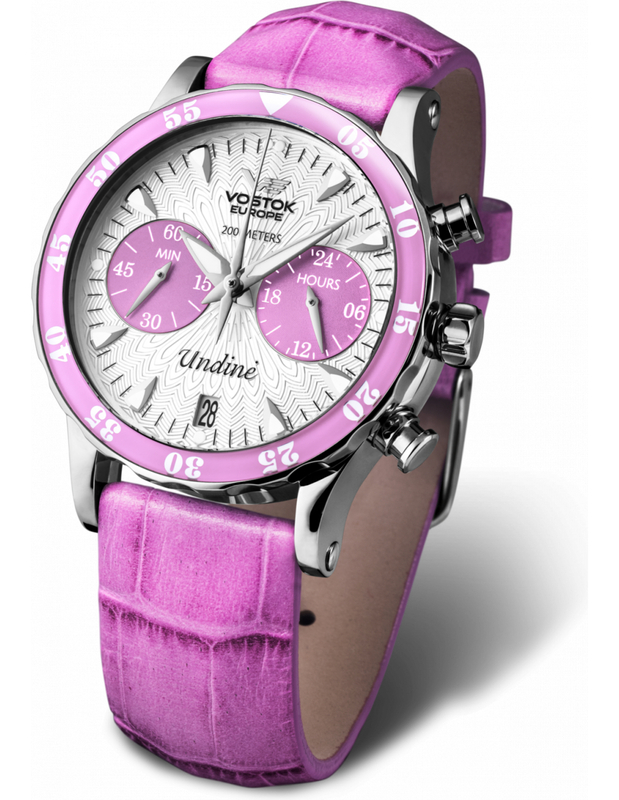 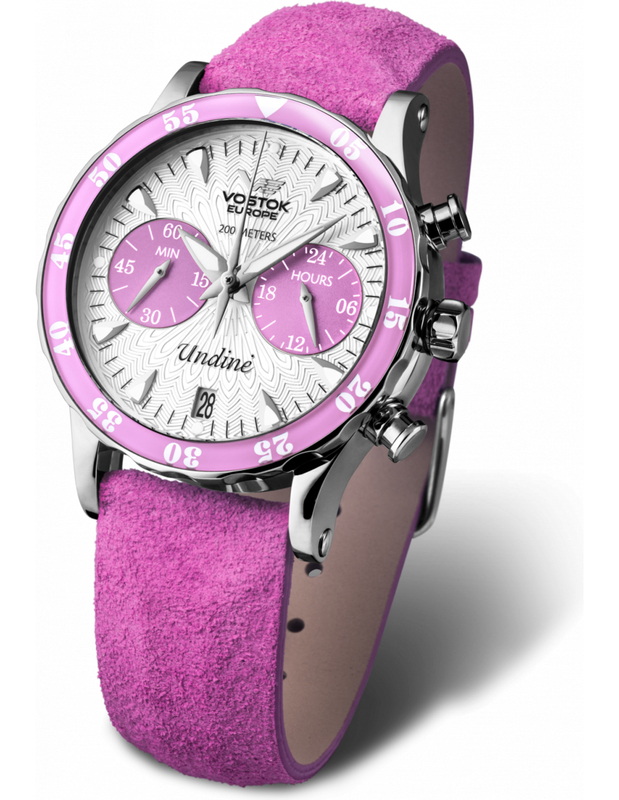 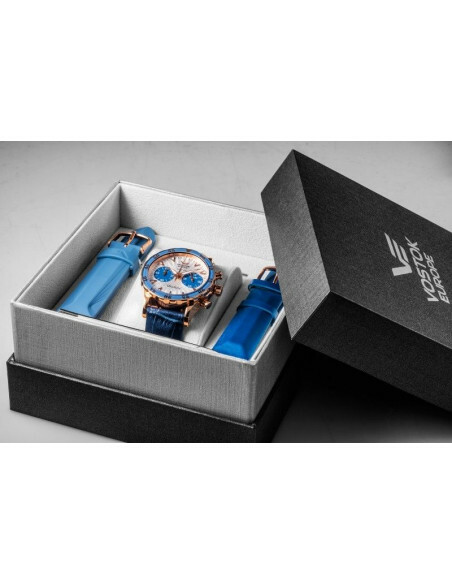 Undinė watches from VE – completely new watch line created for active modern ladies and suitable as for every day wearing as for different extreme sports – up to 200 meters diving. 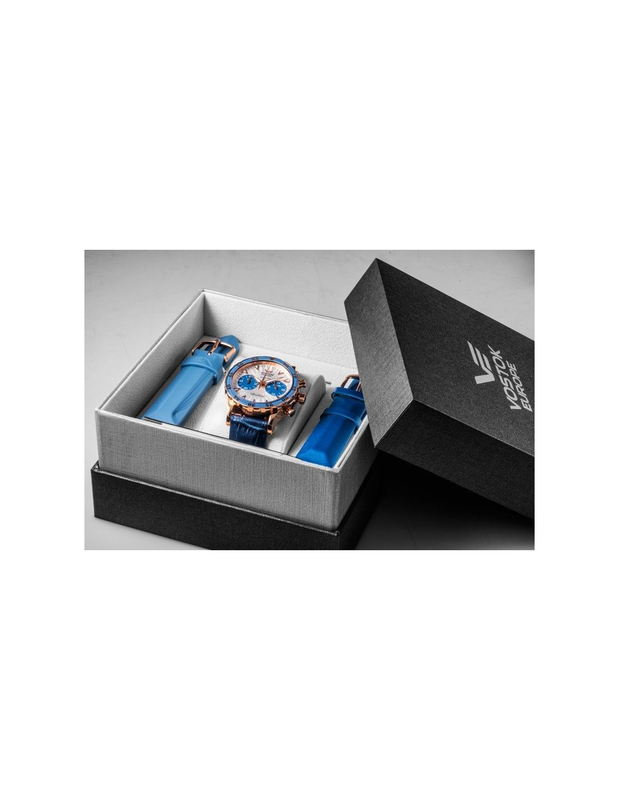 VK64 quartz movement with chronograp (up to 60 minutes) and instant reset function from Seiko Instruments Inc.
Mick Levy, Adelaide, South Australia. Bought for a friend who just had to have a Pink Watch! 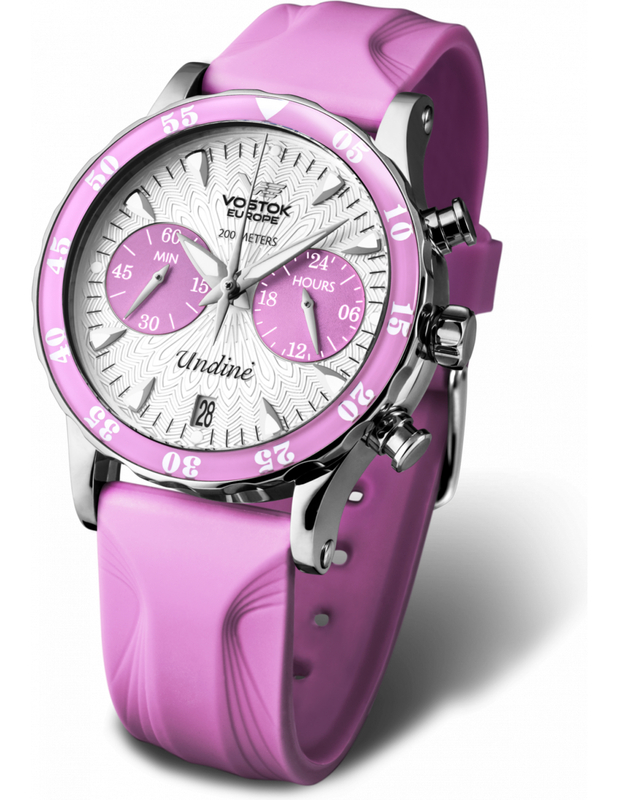 A dainty, yet purposeful Ladies Diving watch with three wristbands for different occasions.